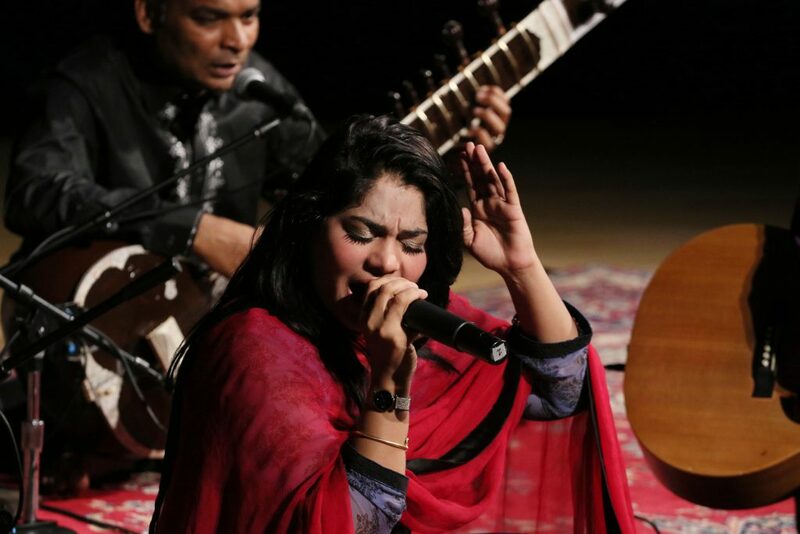 Marvi’s repertoire draws on a long history of Sufi verse and music in the Indian subcontinent dating from the 13thcentury. It was during the Delhi Sultanate that “ecstatic” Sufi practices became popular and were the reason many people converted to Islam. 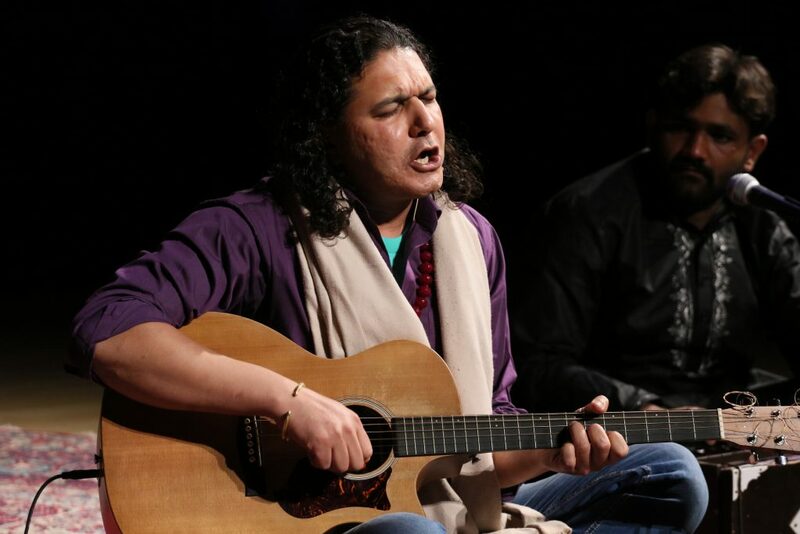 Such practices became a key feature of religious ceremonies at shrines and dergahs where even today, they continue to draw people from all religious backgrounds.The primary themes of religious love and devotion in Sufi poetry can be understood purely at a secular level — in the same way the poetry of Sufi mystic Jalal’uddin Rumi can. Poems with seemingly hedonistic themes, such as getting drunk and frequenting taverns, are implicitly spiritual. 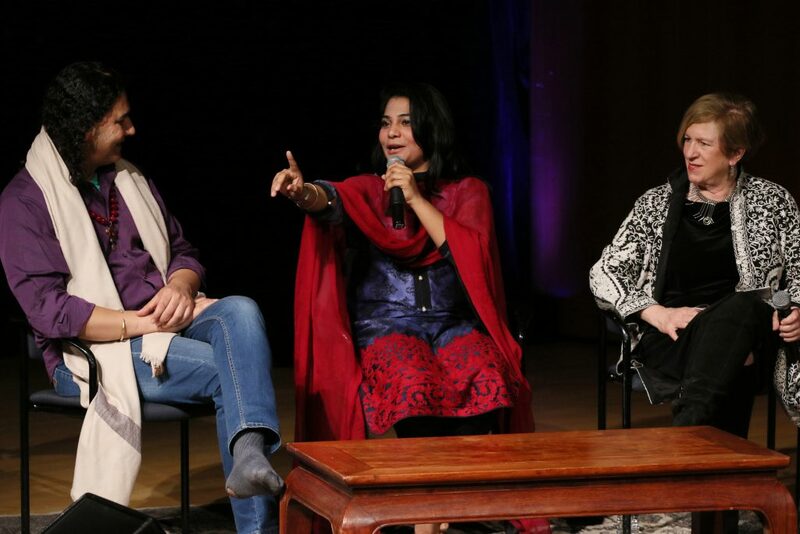 It is perhaps because of Sufi music’s appeal to both religious and secular audiences that it has become popular in and beyond South Asia.